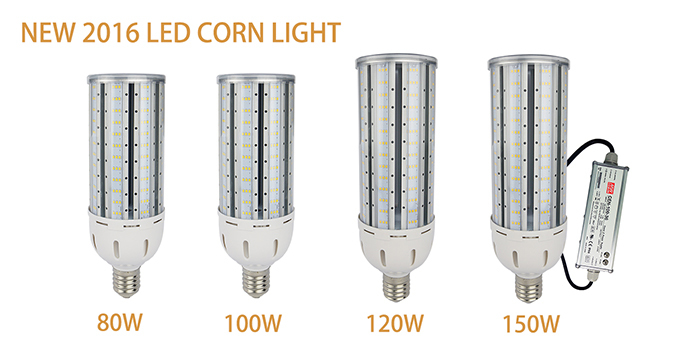 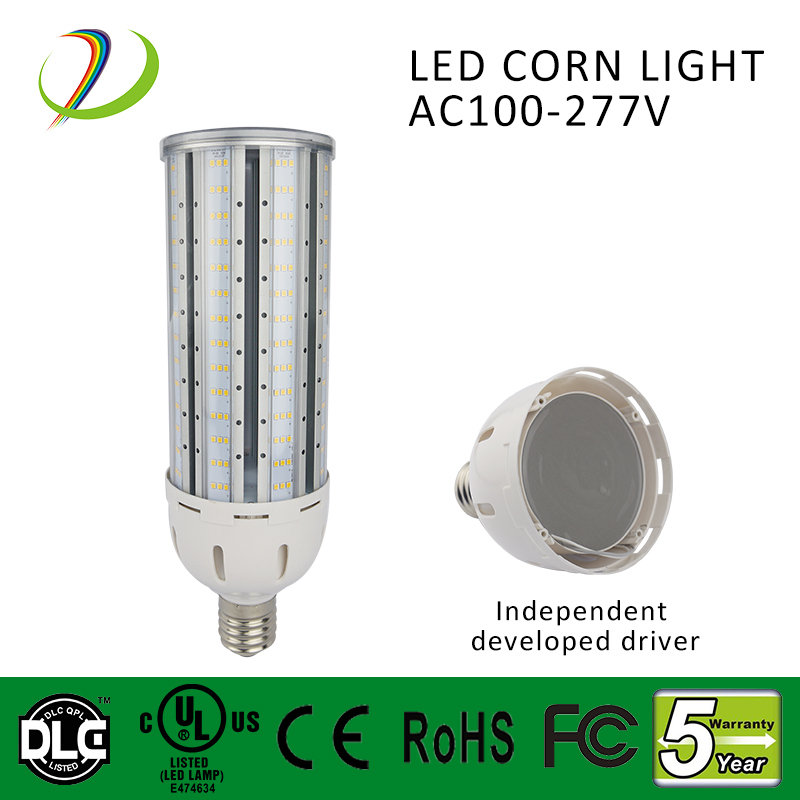 Our LED Corn Light 80W 100W 120W 150Wvia 24 hours aging test, it proves that our led corn bulb have a very good quality. 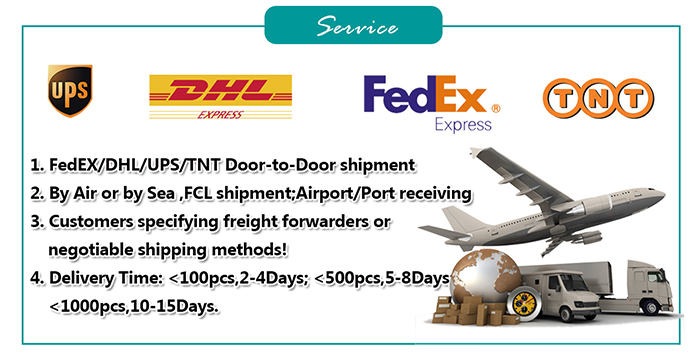 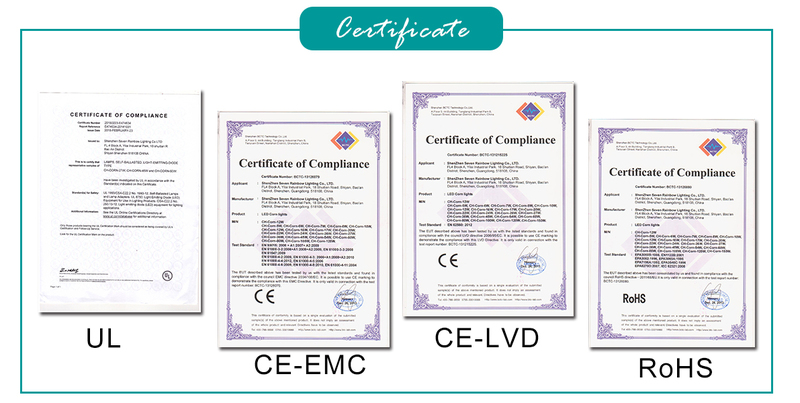 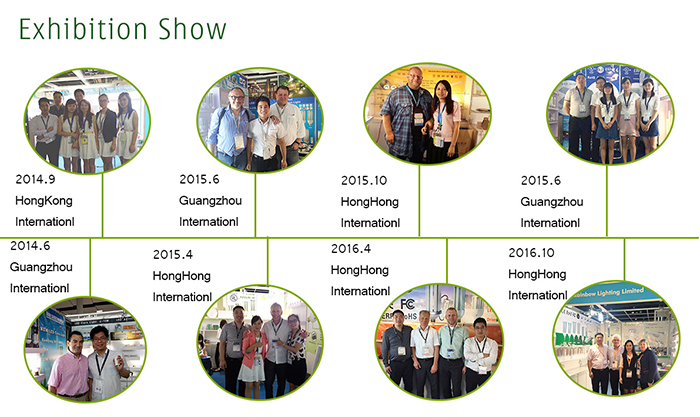 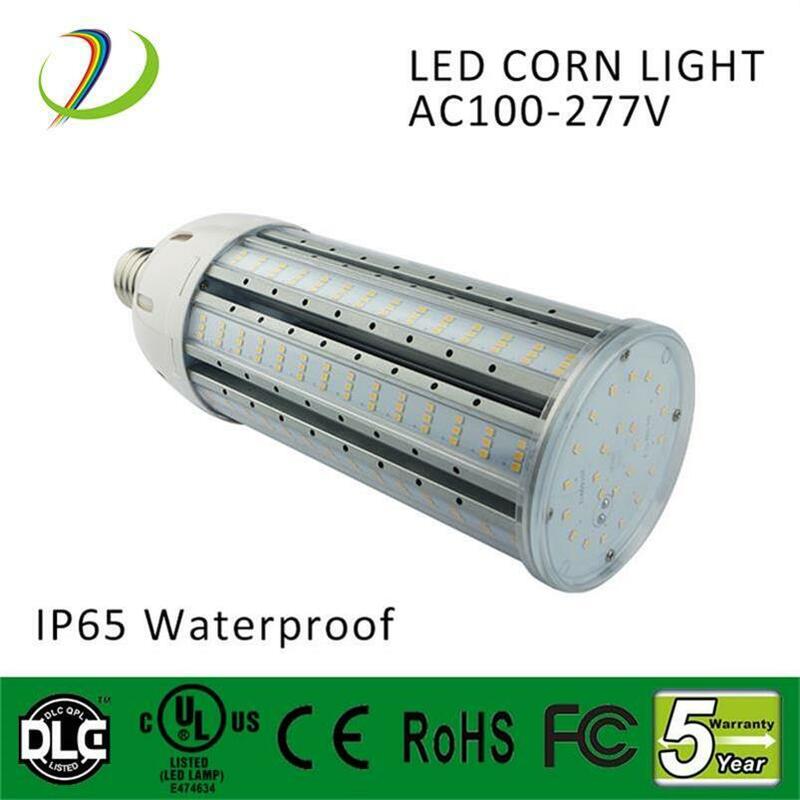 The waterproof index of our 120W led corn light is IP65, we have got CE RoHS UL DLC certificate. 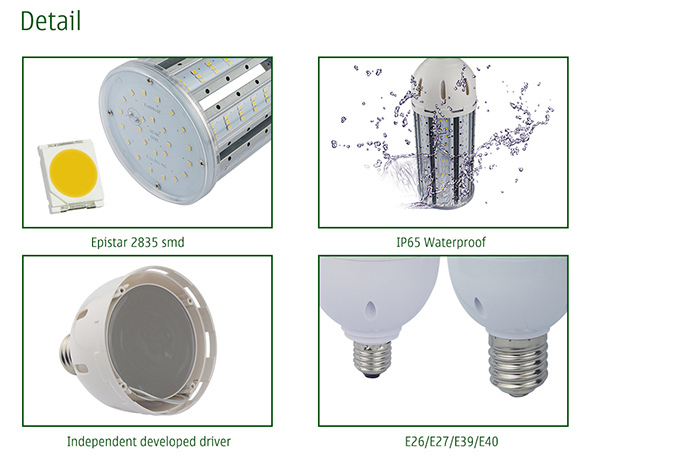 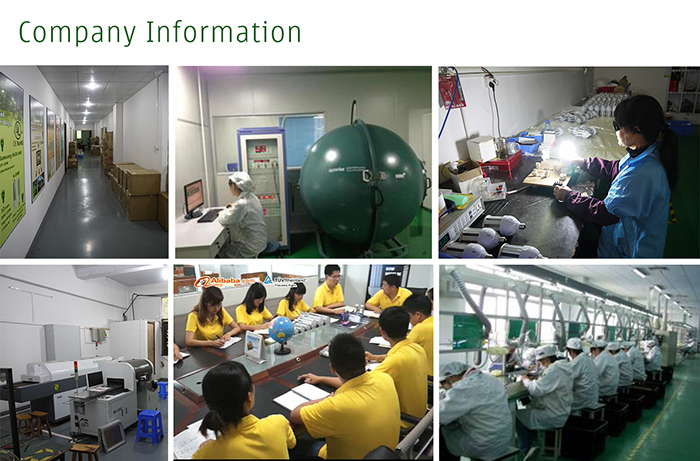 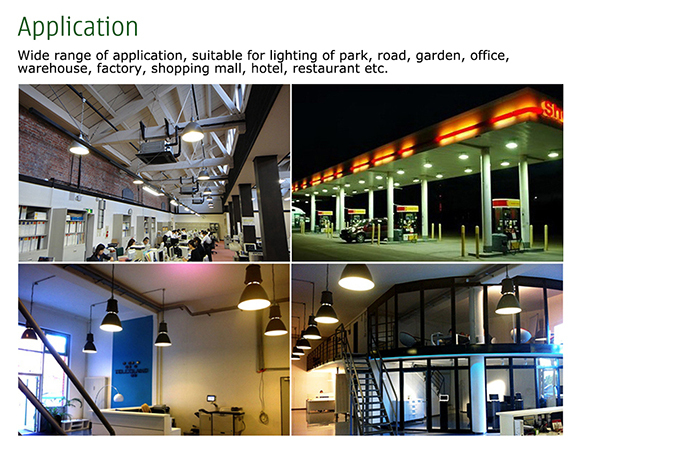 Energy saving and environmental friendly, no UV and no mercury. 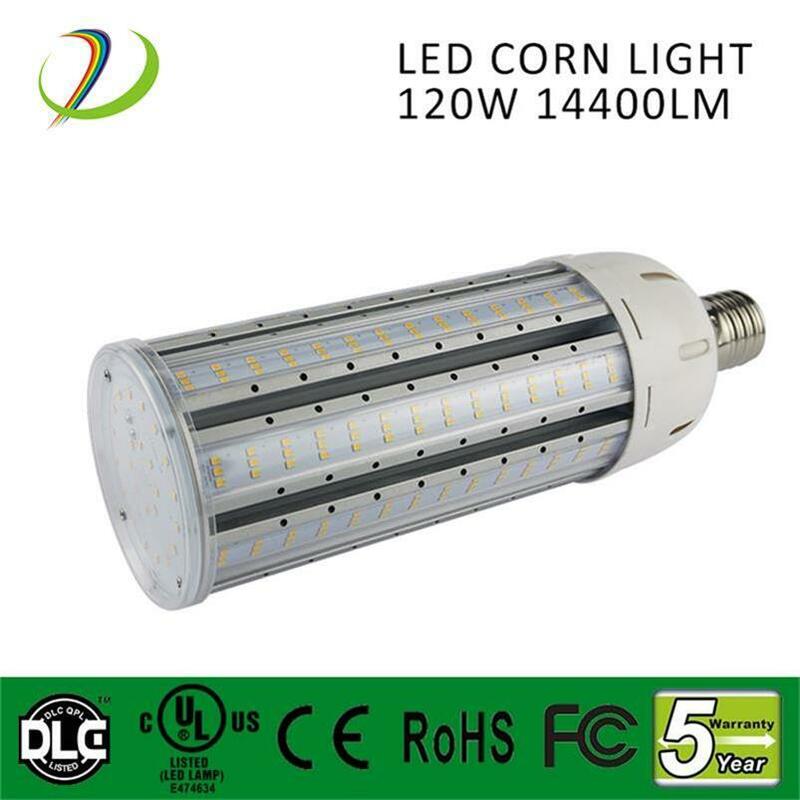 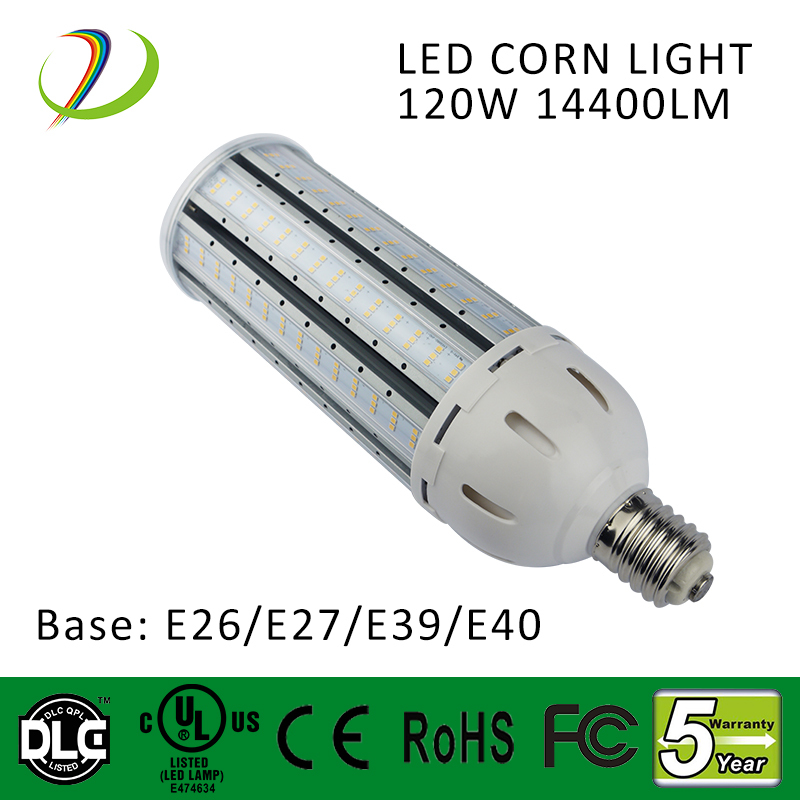 Our LED Corn Light 27W 36W 45W 54W 60W have 5 years warranty, so if they have any problems during this period, we will repair it free or charge. 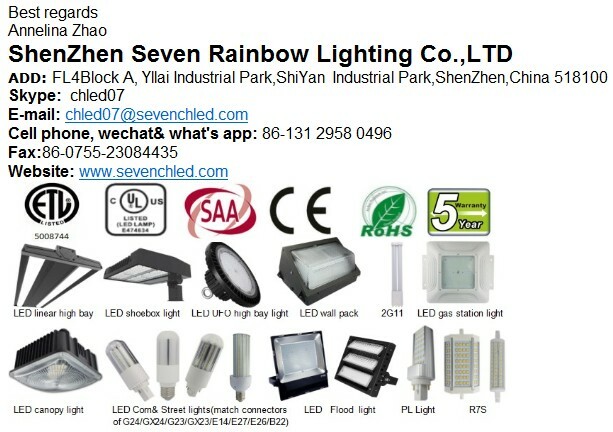 Q: 1. 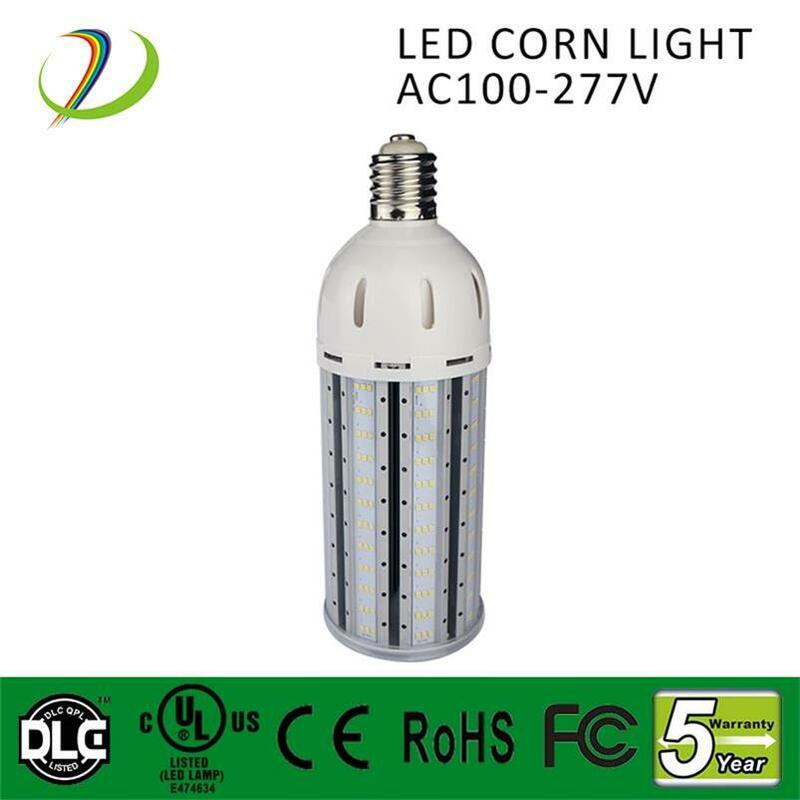 Can I have a sample order for LED Corn Light sample?